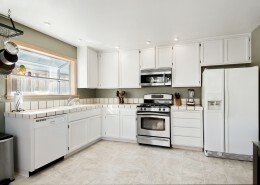 Welcome to Sunshine Coast Kitchens! 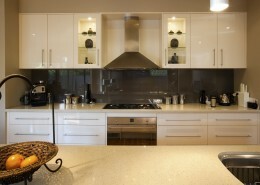 Kitchen delivery can be arranged not only anywhere on the Sunshine Coast – but anywhere in Australia! 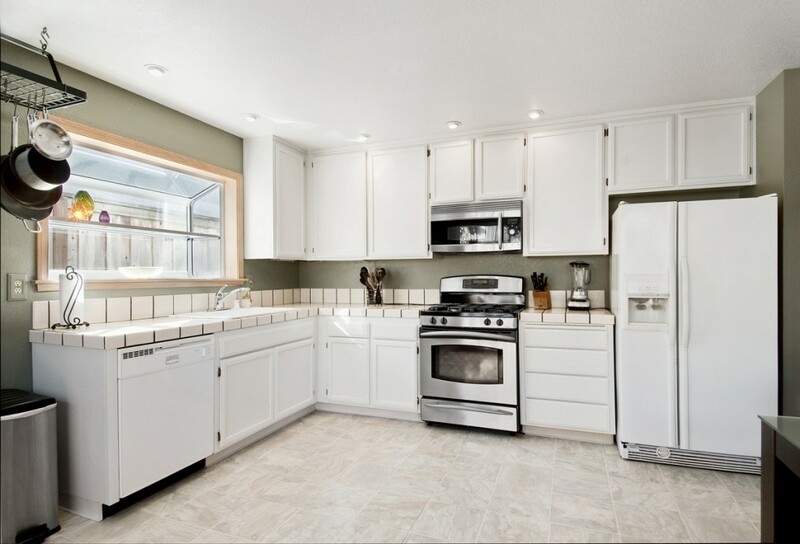 Want to discuss a new Kitchen? Call our friendly and experienced team now, on 07 5438 8668 to discuss your new Sunshine Coast kitchen today! The great thing about the Thermwood CNC cutting technology we use is that it reduces waste. This state-of-the-art technology means that, whether we cut small or large batches, it remains economical. 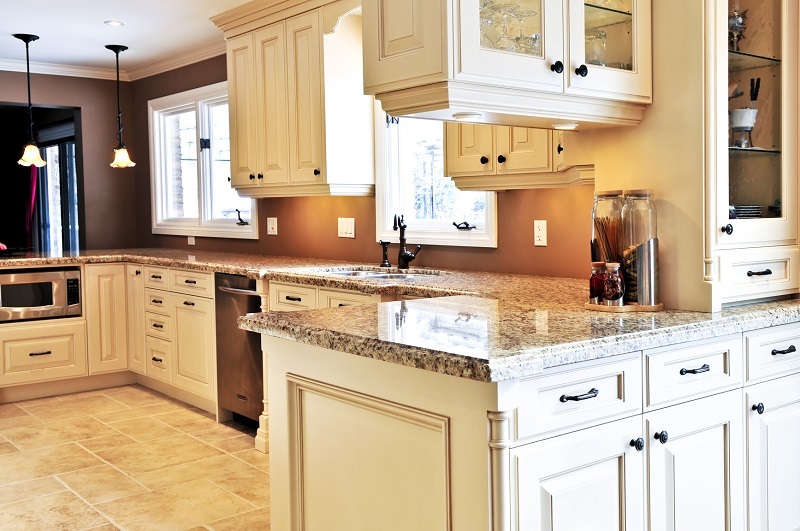 If you only need new doors or drawer fronts for your existing cabinets, then Sunshine Coast Kitchens can manufacture those, and save you money. We are also experienced cabinet makers and can manufacture cabinets not only for kitchens – but for other rooms in your house. Need a new wardrobe for the bedroom or an entertainment unit for the living room? Perhaps the laundry needs more storage space? 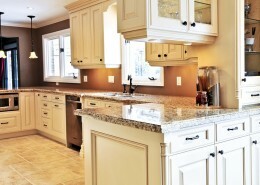 Sunshine Coast Kitchens will provide a competitive quote for all your cabinet requirements. Need to strip out an old kichen and completely replace it. No problem. 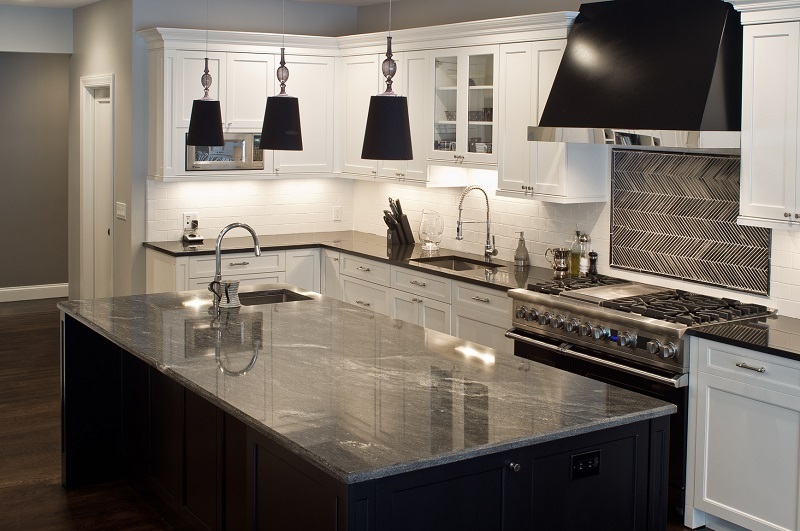 Sunshine Coast Kitchens will come out to you, help you measure up, provide a quote, advise on design and then get to work on making your new kitchen a reality. Whether you need a classic style kitchen or a more contemporary design, we work with the materials you specify to get the look you want. 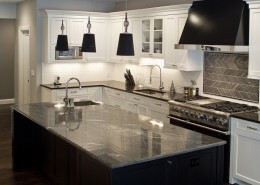 All of our kitchens are cut precisely to the specified measurements by experienced craftsmen. They can then be delivered in flat pack form right to your door, allowing you to make further savings by looking after the installation yourself. Your cabinets can be delivered fully assembled, but if you have some basic DIY experience, you can simply follow the instructions for assembling your cabinets yourself. 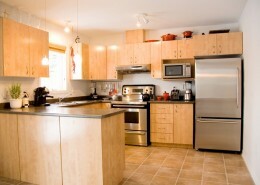 In this way, your Sunshine Coast home will have its new kitchen ready quickly and affordably. 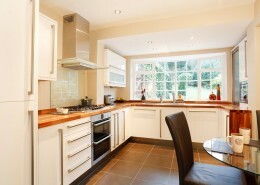 Moving into new business premises and need a kitchen fitted? 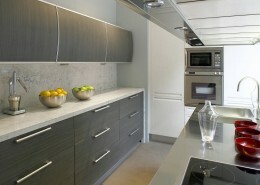 Or perhaps employees are complaining that your old kitchen needs a facelift? Sunshine Coast Kitchens can manufacture great value, made-to-measure kitchens for Queensland businesses as well as homeowners. For most Queenslanders, the kitchen is the central hub of the home, which means choosing the right kitchen for your Sunshine Coast home is an important decision… Sunshine Coast Kitchens makes your choice easy! 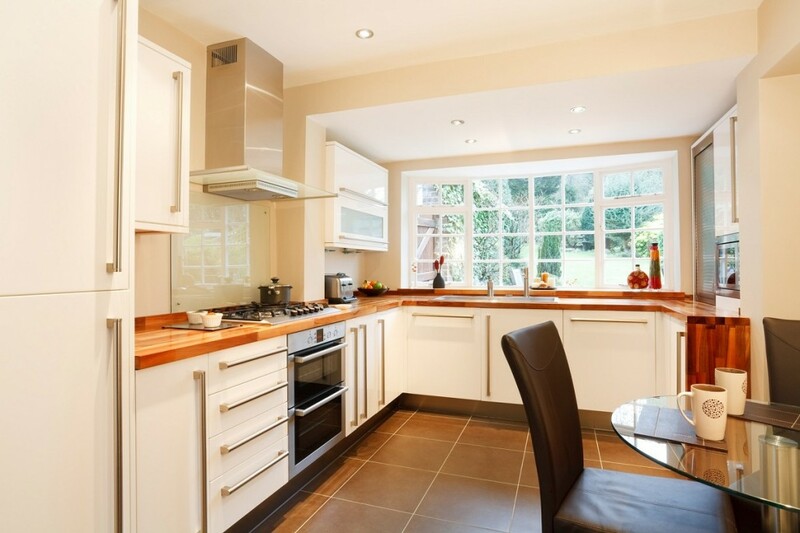 With a straight forward price list and ordering system, making your dream kitchen come to life is simple. 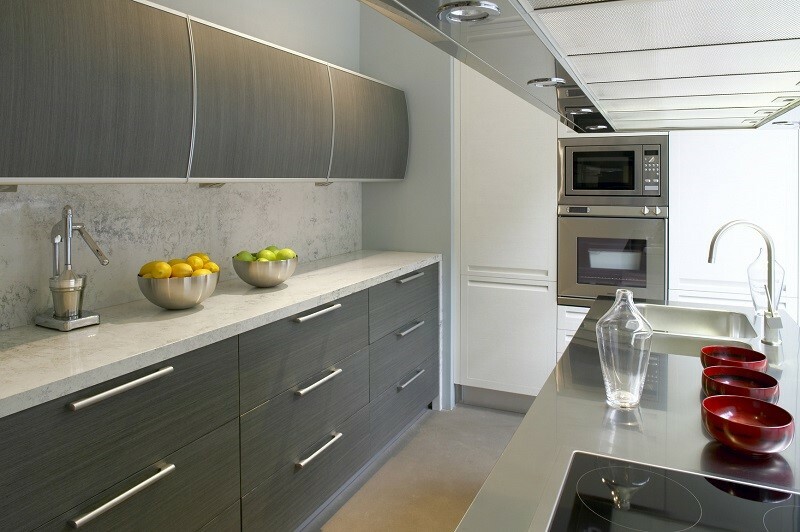 We offer huge range of materials for cabinets, available in all colours and finishes, as well as a wide range of benchtop options. With an unlimited range of materials and styles to choose, your Sunshine Coast kitchen will suit your requirements and your budget. And, our delivery service will deliver on time, directly to site. Our large range of kitchens will suit your design requirements and your budget – and our delivery service will ensure it arrives on time.